For laboratory measurements, for workshops or for the road we offer a vast range of measuring technology products, including laboratory technology and measuring connectors, measuring leads, measuring devices and testers as well as smoke detectors and fire alarms. The various measuring leads may be ordered in various lengths and colours. 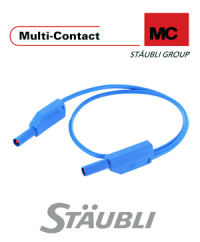 Their ends are equipped with matching connectors for measuring. Common connector sizes are two or four millimeters. In the sub-category "Measurement and Test Equipment" you can find devices for measuring electric or physical values. The assortment includes continuity testers, range finders, cable finders, luxmeters, magnetic field testers, multimeters, voltage testers, current clamps and thermometers. 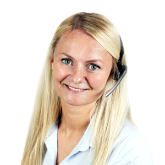 Manufacturers of the devices are kwb tools, MASTECH and Testboy. The range is rounded off with a selection of connectors, probes and smoke and fire detectors. Photovoltaics pioneer Multi-Contact gets new name and brand identity. 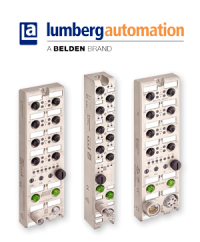 New multi-protocol I/O modules from Lumberg Automation meet EtherNet/IP and PROFINET protocols and detect both input and output data directly on the machine.